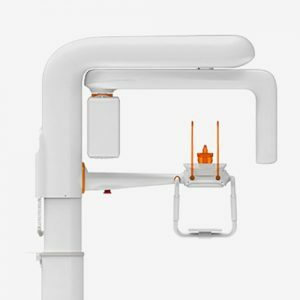 FUSSEN´s CBCT solution is a high-performance unit that enables a great variety of application united in a powerful system. Achieve top quality images while setting the minimum dose to the patient due to precise dedication to the area of interest. From analog panoramic to 3D reconstruction and processing – almost anything is possible. With our Automatic Dose Control technology, adjust the dose according to patients’ age and size automatically. In guarantee the quality of the image, patient receives the minimum radiation dose. Pulse exposure, less dose than continuous exposure. Multi-engine multi-core parallel reconstruction, using the GPU, CPU acceleration technology so that the reconstruction and 3D processing in the shortest possible time. 360-degree scan to obtain the image in order to gain more information, and to avoid the anatomical structure of the fictional. Small focus imaging to enhance the clarity and resolution of the image. 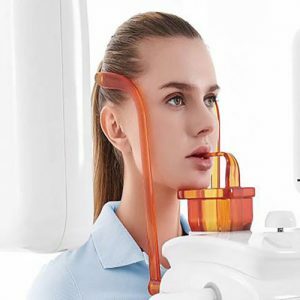 Everything in one unit, such as tomography, 3D planting, analog panoramic, arbitrary curved surfaces cephalometric which required for clinical diagnosis can be acquired from CBCT one-time scan. 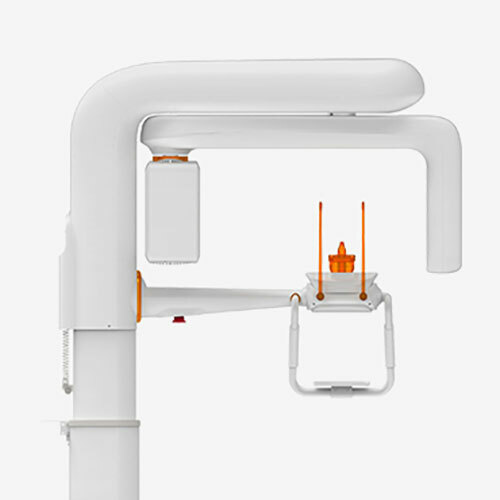 A wide FOV range from 5 x 5 cm to 17 x 12 cm, apply to the comprehensive clinical application, such as small option can be applied in endodontics diagnosis, a large option can be applied in a comprehensive examination for surgery or treatment planning for implants. Through FOV control unnecessary exposure, only in the area of interest, keep the dose to a minimum.